Hi-res models of various arrows modelled in maya. Preview images rendered with VRay. 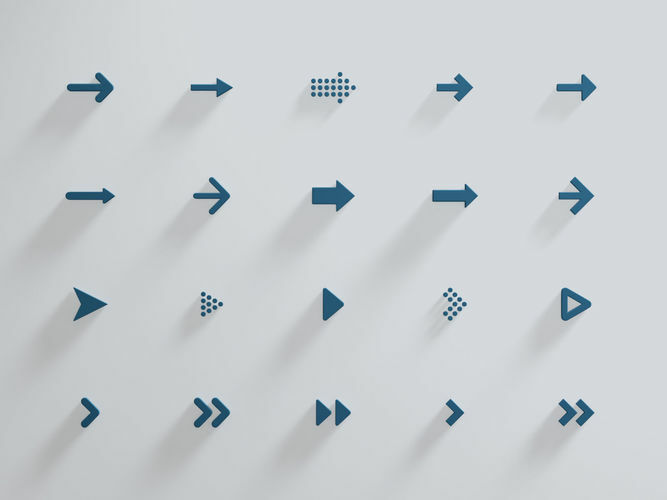 The collection contains 20 different arrows in various shapes. If you need help with this set, feel free to contact me!